A few months ago, my skin was going through a bit of a bad phase. 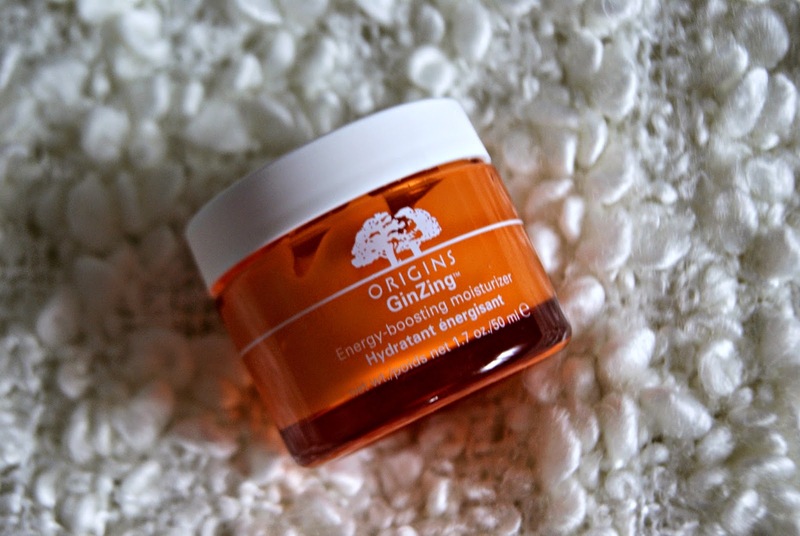 And naturally, I found myself at the Origins counter buying myself a tub of the GinZing moisturiser. At £23, it's on the cheaper side of the Origins range, but this stuff really is bloody amazing. For your money, you get a fairly sizeable tub. I purchased this in September and there is still plenty left now heading towards Christmas. You really don't need very much as the gel-like consistency really glides onto your skin and doesn't leave it feeling overloaded. It says you can apply this both morning and night, but I tend to just use it in the morning as it has energy boosting properties that I especially need in the morning! It smells absolutely beautiful as well, just like Terry's Chocolate Oranges, and this, coupled with the ginseng makes it the perfect wake-me-up. If you're interested in trying out the Origins range, this is a great one to start off with, as it's not really for any particular skin type, and anything that can help you wake up in the morning is surely a winner, right? !